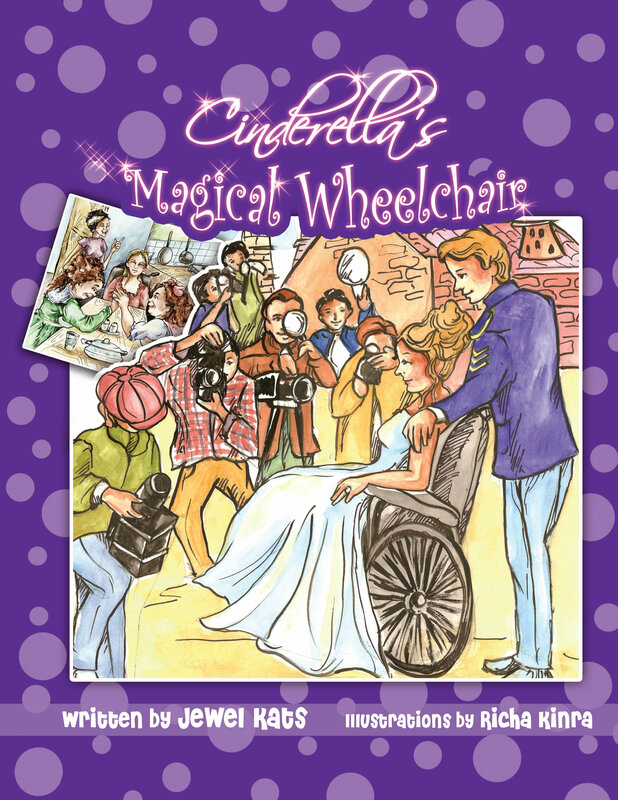 Join Cinderella in a World Where Anything is Possible! twist on this traditional and much loved story." have for every school library and therapy office." disability is taken in stride, and life goes on regardless. I loved it!" one's own success, happiness, and positive self-image while embracing life's challenges."